Whatever your budget, whether you’re retro-fitting or starting from scratch, we will work with you to build a court that meets your volleyball club’s design and financial needs. We’re on your team from first serve to match point, and we give your champions a custom court with the materials, colors, and designs to fit your team. Plus, you’re getting a volleyball court that is trusted by the pros. 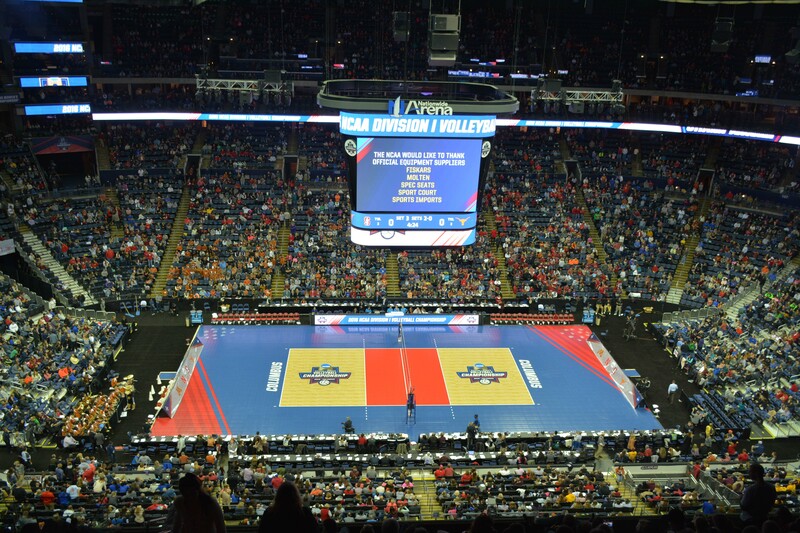 Sport Court has been the official supplier for the USA Volleyball® national teams since 1989 and has been the only surface used for the NCAA® Volleyball Championships since 1993. Sport Court volleyball courts with underlayment offer the best shock absorption in the industry. Along with our advanced Lateral Forgiveness™ technology, we can guarantee that your atheletes are practicing and competing on the safest sports surface on the market. 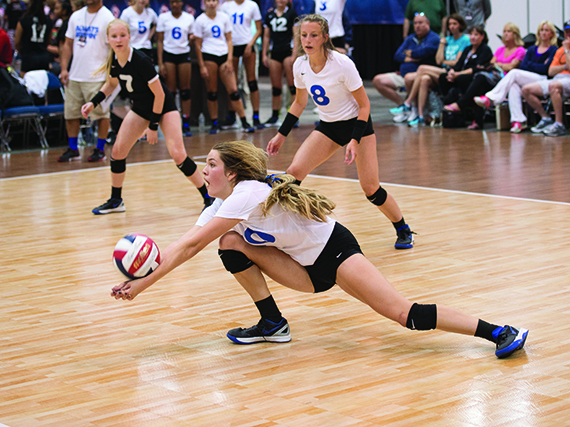 Contact your local CourtBuilder to find out more about getting a Sport Court volleyball court for your club. In addition to designing and installing indoor and outdoor volleyball courts, our CourtBuilders also specialize in backyard basketball courts, multi-sport game courts, tennis courts, futsal courts, roller hockey courts, netball courts, handball courts, and putting greens.